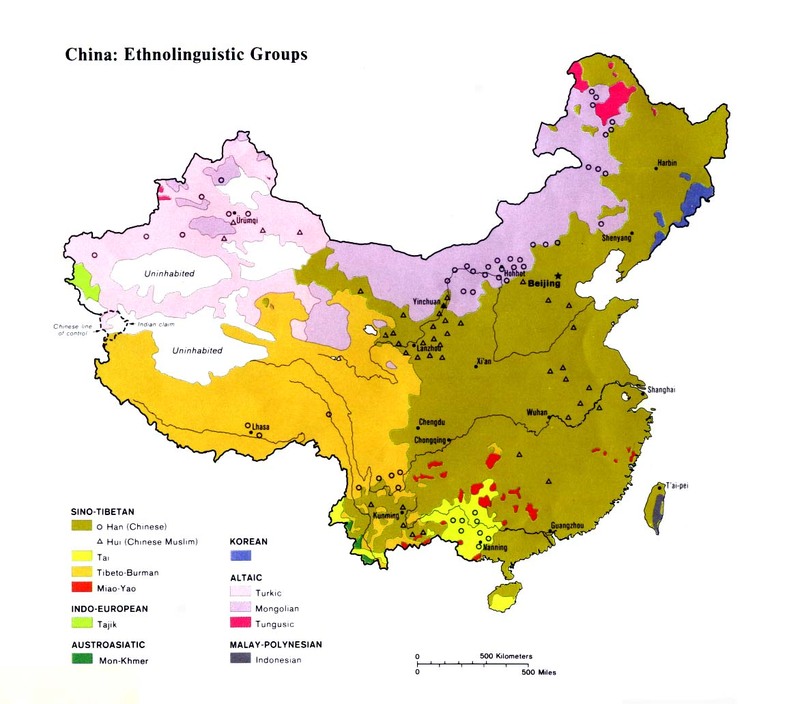 The Min Nan, or Southern Min, are the largest Min language group. During the 10th century, the northern part of the Kingdom of Min in Fujian split off to form the Kingdom of Yin. The line between the Min Nan and Min Bei languages today very closely follows the border between those two kingdoms. The Sui Dynasty (AD 589-618) lasted only 29 years but paved the way for the institutions and laws used by following dynasties. The Tuoba Emperor Yang Jian was known as the Cultivated Emperor because of the land reforms undertaken during his reign. It is during his rule that the Grand Canal was constructed, an engineering feat of staggering proportions. Three disastrous military defeats in northern Korea, which cost massive amounts of money and lives, hastened the collapse of Sui rule. For the Chinese, having guanxi "connections" is very important. Favors are given between willing parties and reciprocated in times of mutual need. The Chinese have historically treated Christianity with suspicion. In 1724 Emperor Yungcheng told Jesuit missionaries, "You wish to make the Chinese Christians, and this is what your law demands, I know it very well. But what in that case would become of us? The subjects of your kings! The Christians whom you make recognize no authority but you; in times of trouble they listen to no other voice. I know well enough that there is nothing to fear at present; but when your ships shall be coming by thousands and tens of thousands, then, indeed, we may have some disturbances". A large Christian community existed in Zaitun (now Quanzhou City) in the early 1300s. A Franciscan cathedral was constructed from gifts received from an Armenian woman living in the city. Bishop Andrew of Zaitun wrote in 1326, "We are able to preach freely and unmolested. Of idolaters a very large number are baptized, but having been baptized they do not walk straight in the path of Christianity." There are more than one million Min Nan believers in China today. In 1933 the Bible was translated into Min Nan. In 1986, 50,000 hymnals were printed, using the characteristic Amoy script, and distributed. Scripture Prayers for the Han Chinese, Min Nan in China.